You’ll often find art students prowling museums in search of inspiration from the masters. They even attempt to make their own copy of a famous work of art. It stands to reason that if you’re planning to revamp your garden you might need some inspiration of your own. There can be no better place to get into a horticulture mood then with a trip to the Mounts Botanical Garden. This is Palm Beach’s oldest and largest public garden. A stroll through the acres of grounds will have you viewing varieties of tropical plants, palms, citrus and exotic trees. 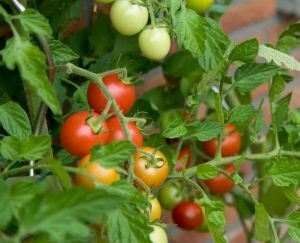 There are also very knowledgeable staff members who can certainly help you get your garden growing. First, you’ll want to have a blank slate with a proper yard waste disposal. That means bringing in another set of professionals: Junk King Palm Beach. Although “junk” is in their name, Junk King is happy to help you clean up your lawns, yards, decks and patios. Start with deciding what you want to get rid of. You might have some old planters that need to be replaced. Perhaps a there is a trail of flagstones that are no longer needed. Maybe you’ll dig up a bush or two. All of those things can be picked up by the Junk King crew and loaded onto their truck. Don’t worry about how dirty it might be. Your Junk King crew is happy to get messy. That is proof they are getting the job done! Since you’re hiring Junk King for your yard waste disposal, there is no reason why they can’t handle hauling away the rest of your junk. 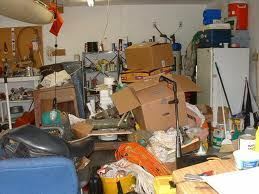 Is it time for your garage to be de-cluttered? What are you keeping in storage that you’ll never use again? Turn it over to Junk King and open up the space. Moving into your home, you’re sure to have several more items you can give to your Junk King crew. Don’t bother picking them up. Just tell the team what you want taken away and they’ll handle the rest. That same Junk King crew will be watching every item that gets loaded onto their truck. They’re keeping an eye out for junk items that can be recycled. Even your yard waste could be ground up for mulch! It’s all part of the complete package when you hire Junk King. Start with cleaning your garden and end with a junk re-free home. What can be better than that? This entry was posted in Palm Beach Yard Waste Disposal and tagged Junk King, Junk King Palm Beach, junk removal, Palm Beach Yard Waste Disposal, yard waste on February 27, 2014 by Dave Archer. Last updated July 31, 2017 . Recently we have been busy handling several estate clean outs. Often times an estate will require cleaning out due to a death in the family, divorce or foreclosure. The emotion and stress for family members in any of these situations can be overwhelming. Please know we can help you by doing the job in a prompt, respectful manner. 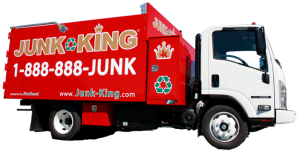 At Junk King we separate ourselves from other junk haulers by our attention to detail and customer service. We are committed to providing the highest level of service to our customers. In sensitive situations like estate cleanouts, we will strive to make the experience less stressful. There’s no need to be lugging items back and forth any time–but especially not now. We’ll take care of all the heavy lifting. We will also make sure it is clean when we leave. 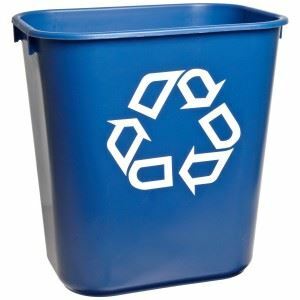 And, you can take comfort in knowing we will recycle and/or donate as many items as possible. This entry was posted in Junk King, Junk King Palm Beach, Junk Removal Palm Beach, Junk removal West Palm Beach and tagged Estate Clean Outs in Florida, Palm Beach Estate Clean Out on February 25, 2014 by Dave Archer. Last updated July 31, 2017 . 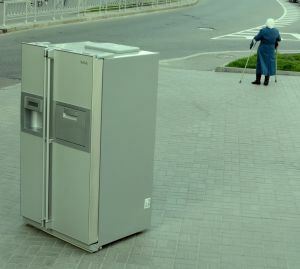 Don’t throw your fridge on the street. Throughout the year, there are a handful of community organizations that sponsor an e-waste collection. They’ll set up huge container trucks at a school or church parking lot. All you have to do is drive up, drop and go. This type of service only works if you have the time and the car space to hold what you’re throwing out. If you can give up a couple of hours on your busy weekend then it might work. Otherwise, you probably think it is easier to just tuck and old computer away in a closet or under a bed. What about the bigger things you need to get rid of? Stuff like kitchen appliances? You’re not going to be able to stuff your fridge under your bed! Instead, you might need to bring in the pros for proper refrigerator disposal. The pros in this case would be Junk King Palm Beach. This entry was posted in Palm Beach Junk Removal, Refrigerator Disposal and tagged Junk King, junk removal, Palm Beach Junk King, Refrugerator Disposal on February 18, 2014 by Dave Archer. Last updated July 31, 2017 . 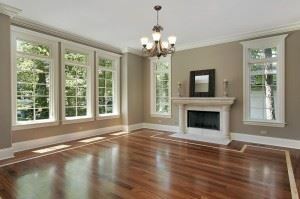 Are you adding new flooring this year? 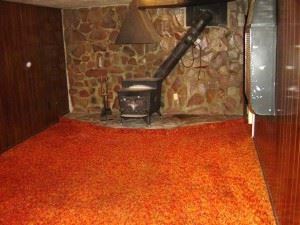 Maybe you’re finally saying goodbye to the orange shag carpet or bidding adieu to those chipped linoleum tiles. Whatever the case, Junk King of Palm Beach would be happy to haul away your old flooring and simplify your home renovation process. 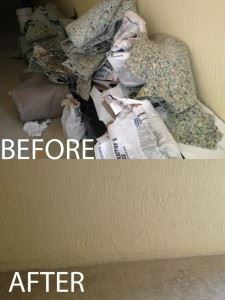 Junk King will take carpet, padding, tacks, wood, linoleum, tile, concrete…you name it! Stop putting off your next project and call us. 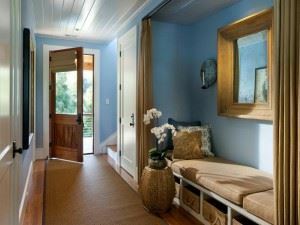 Imagine going from orange shag to pretty wood floors! We recently helped a customer remove a garage full of old flooring. He was so happy! Leave the dirty work to us! This entry was posted in Furniture Removal Palm Beach, Junk King, Junk King Palm Beach, Junk Removal Palm Beach, Junk removal West Palm Beach, Palm Beach Junk Recycling, Palm Beach Junk Removal and tagged flooring removal, hauling away concrete, hauling away old carpet on February 11, 2014 by Dave Archer. Last updated July 31, 2017 . Palm Beach Valentine’s Day Gift Idea! Junk King trucks are red. Clutter free homes are lovely. And so are you! Treat yourself or someone you love to a spring cleaning. Let us haul away any of your old junk to make your home fit for a queen or king! This entry was posted in Furniture Removal Palm Beach, Junk King, Junk King Palm Beach, Junk Removal Palm Beach, Junk removal West Palm Beach, Palm Beach Junk Recycling, Palm Beach Junk Removal, Uncategorized and tagged Palm Beach Cleaning, Valentine's Day Gift Palm Beach on February 4, 2014 by Dave Archer. Last updated July 31, 2017 .